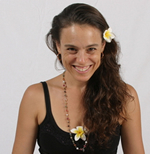 Louisa is based in Byron Bay Australia, she teaches workshops, retreats and runs the Yoga Arts Yoga　Teacher Training courses all over the world. 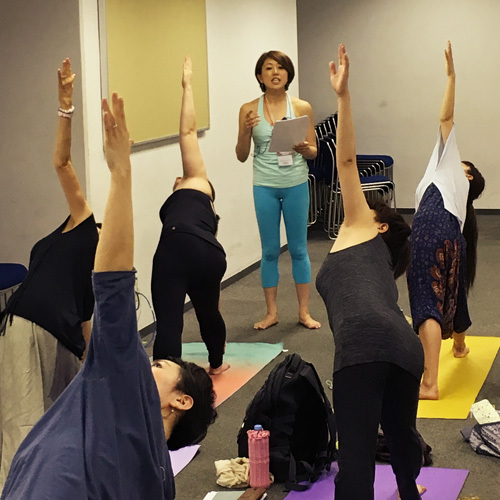 Lucy has been running retreats and workshops and classes, and working as part of the Yoga Arts team all over the world including Japan. 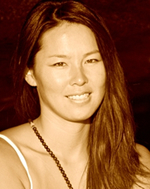 She is the founder and author of Insight Yoga, which interweaves the insights and practices of Yoga, Buddhism, Chinese medicine, and Transpersonal Psychology into an integral practice to enliven the body, heart and mind. completed the Advanced A (or 3rd) series with certified teachers Hamish Hendry and John Scott in 2005. Has been studying in Mysore and learning Advanced B(4th) series from certified teacher Rolf Naujokan in Goa. 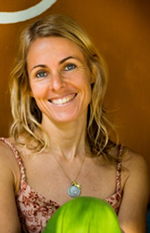 She currently runs the Mysore Self-Practice at Triyoga Primrose Hill and teaches international retreats/workshops. 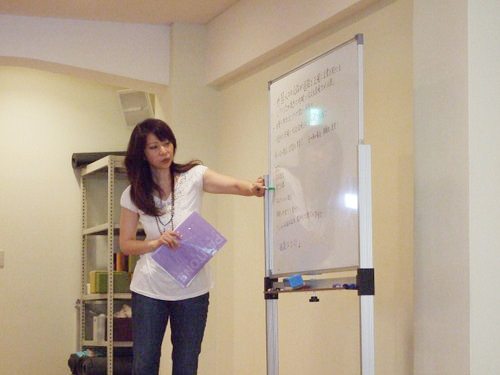 She is known for her joyful, engaging and determined approach to teaching correct form. 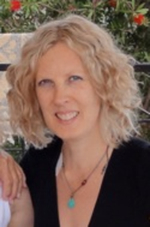 Teaching since 1985 Maty has been a student of many senior Iyengar teachers which reflects in her practice and how she teaches. Chuck enjoys teaching with a focus on the wholistic nature of Ashtanga Yoga, teaching it as both a philosophical system as well as a strong practical method. Chuck is known for his gentle but deliberate hands-on adjustments which are both reassuring and challenging. 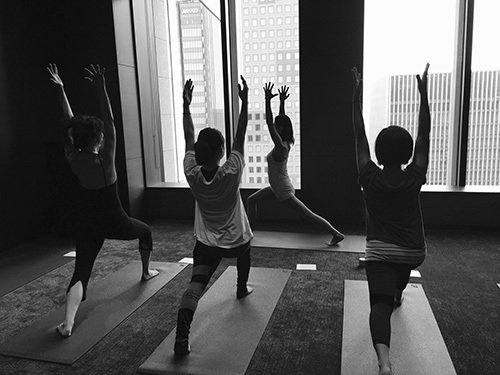 Matthew’s teaching combines the tradition of Ashtanga Yoga with the therapeutic needs of each student. He provides an individual approach to the Mysore method and is renowned for the attention he gives to both novice and advanced students. Her classes are often described as a fluid mix of creative playful sequencing, meaningful insights and lighthearted fun. 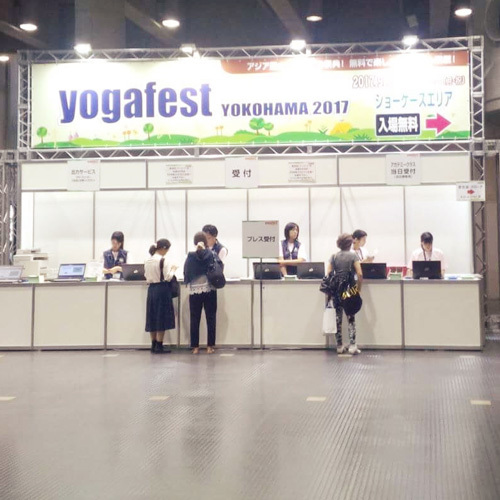 She offer Byron Yoga Teacher Trainings in the Ishta System, Yoga Workshops,Yoga Retreats and Kirtan’s Worldwide in Australia, Japan, Bali and Europe. One of Canada’s best-loved yoga teachers, Eoin Finn is also a Blissologist (one who studies Bliss), surfer and writer. Eoin’s teaching offers a heart-opening, invigorating and experiential practice that is grounded with humor, dynamism and a focus on alignment and anatomy. 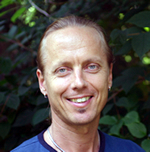 PT, E-RYT 500, is a licensed physiotherapist in his native Sweden and in the USA. 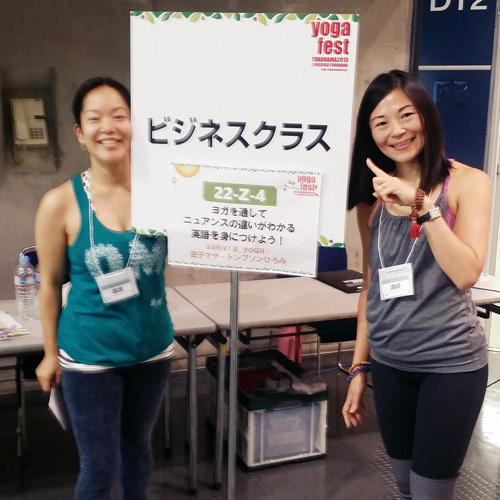 A multi-certified yoga instructor and yoga therapist. Anusara Yoga teacher. 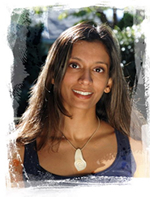 Tias has has been a student of Iyengar Yoga since 1985. 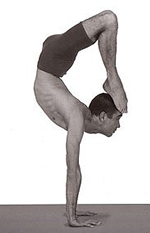 He spent 6 months in Mysore in 1990 studying Ashtanga Vinyasa Yoga and again in 1996. 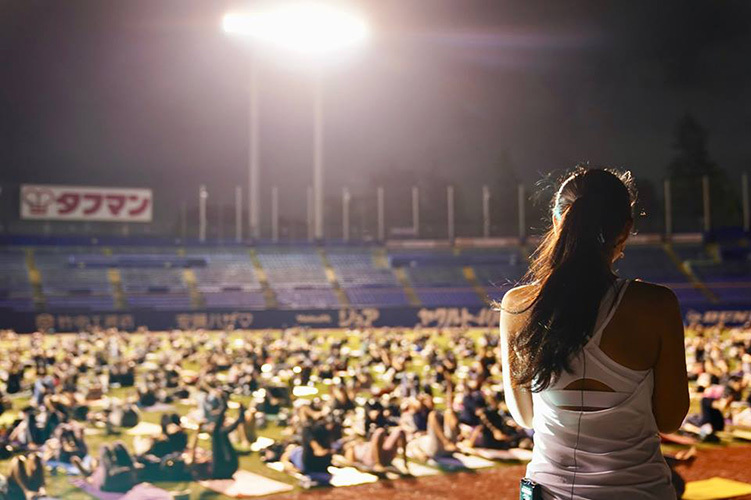 Jane began teaching yoga in Tokyo and Yokohama in 2005.Jane began using the Bicom device in 2009 at her office in Yokohama.Helping guide people to make healthy choices, relieving stress and creating an environment that the body can heal itself is her goal. 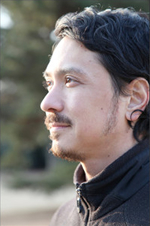 Miles Maeda has been a teacher of yoga and meditation for the past 16 years. 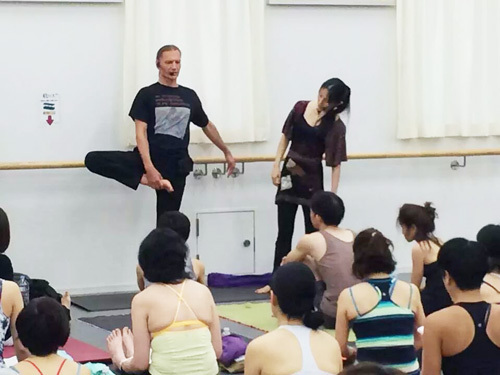 He has developed practice centers in Chicago, San Diego, Portland and Long Beach, and has worked with students all over the world. Miles specializes in the practical application of yoga in daily life, creating with his students intentional focus in health, education, creativity and community. Junsui Yoga means ‘pure’.- Yoga is way for you to find your true self and to experience pure consciousness. 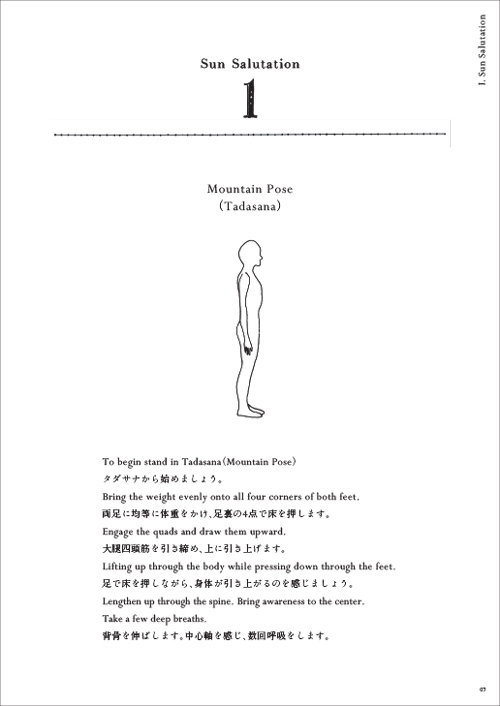 Come along to Junko’s workshop and experience pure consciousness through the combination of asana and guided meditation techniques. 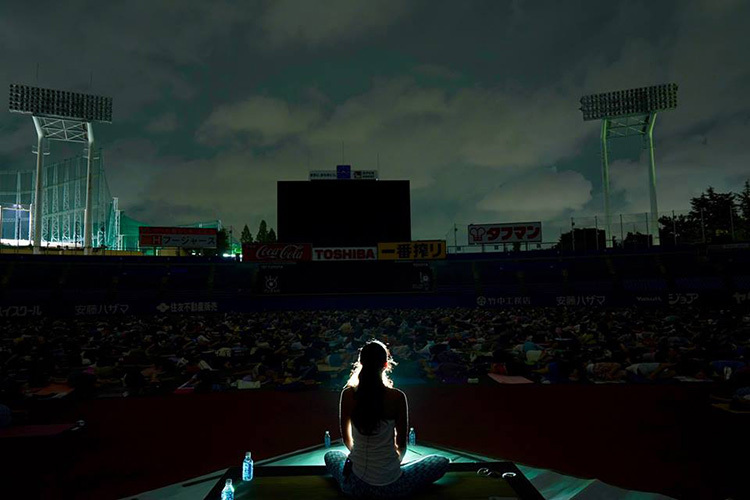 copyright© sakurayoga All Rights Reserved.